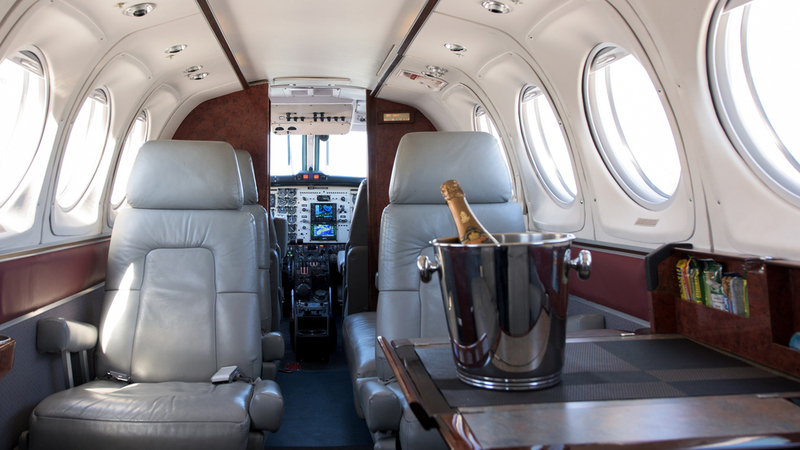 When the journey is as important as the destination, our executive charters are unrivalled. At Maritime Air Charter, our experienced pilots will greet you and get you swiftly on your way. Our fleet will take you safely around the province or across the globe. So sit back, relax and leave the rest to us. Aviation is our passion. 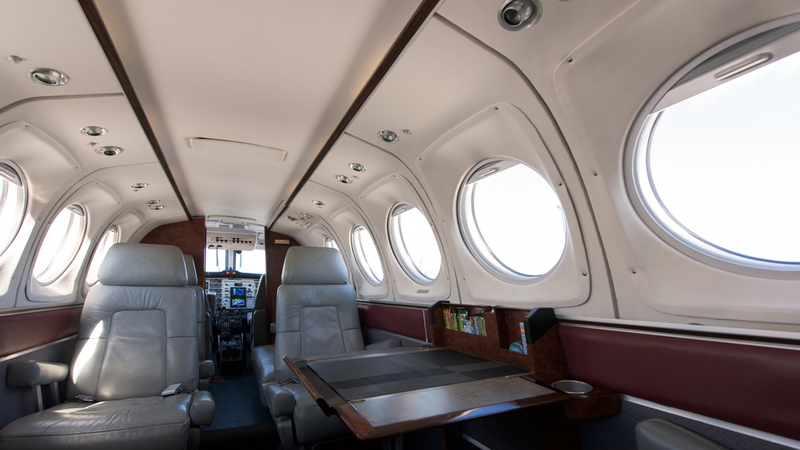 Flying clients where they want to go - efficiently and comfortably - is our mission. 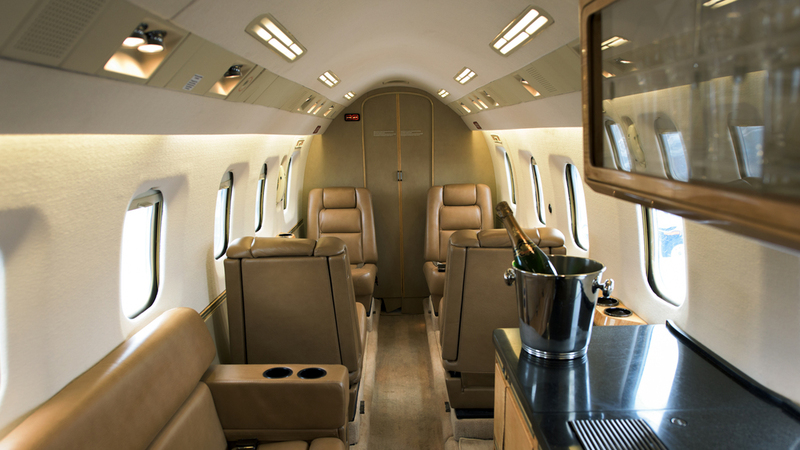 We pride ourselves in eliminating the hassle of commercial flying. Have to get to Houston immediately? No problem. Need that critical piece of equipment delivered up North? Done. What really make us proud? Flying medical transplant teams as they go about the business of saving lives. You work hard. Make sure you play harder with our exclusive Fly, Stay & Play at the world renowned Fox Harb’r Resort on Nova Scotia’s stunning Northumberland Shore. Leave Halifax and arrive at Fox Harb’r 20 minutes later. You’ll have plenty of time to enjoy the championship course, luxurious accommodations and impeccable service. Along with seven friends, experience championship golf and an overnight stay in a luxurious Studio Suite at Fox Harb’r. $624 per person, based on single occupancy and eight people on the charter flight. Along with seven friends, experience a full day of championship golf with enough time for two rounds. $429 per person based on eight people on the charter flight. Champagne Breakfast at Gateway Facilities/ Maritime Air Charters Executive Lounge. 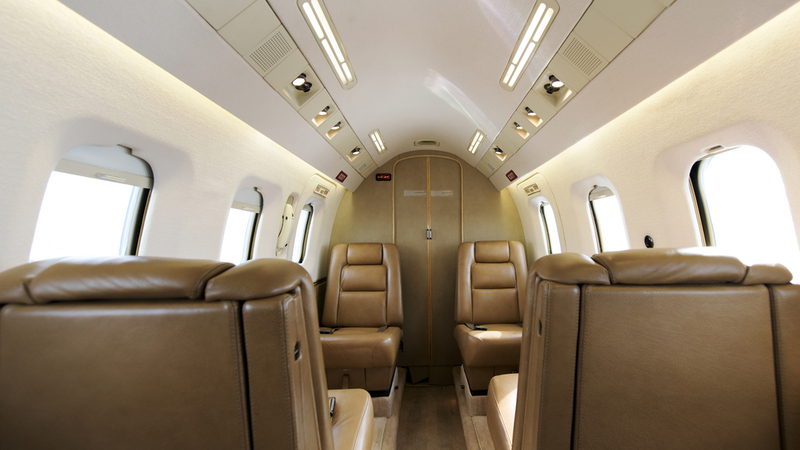 Private charter air travel from Halifax Stanfield International Airport direct to Fox Harb’r in Wallace, N.S., and return. Unlimited use of Fox Harb'r practice facilities. Unlimited play on the Fox Harb'r Par 3 Seaside course. Golf cart, bag tag, daily golf bag storage with club cleaning, locker and shoe service. Unlimited play on the Fox Harb’r Championship, Graham Cooke-designed golf course rated Best New Course by Golf Digest. Offer is subject to availability and based on minimum group of 8 guests. Not valid in conjunction with other offers. Some blackout dates may apply. Rates are subject to change. 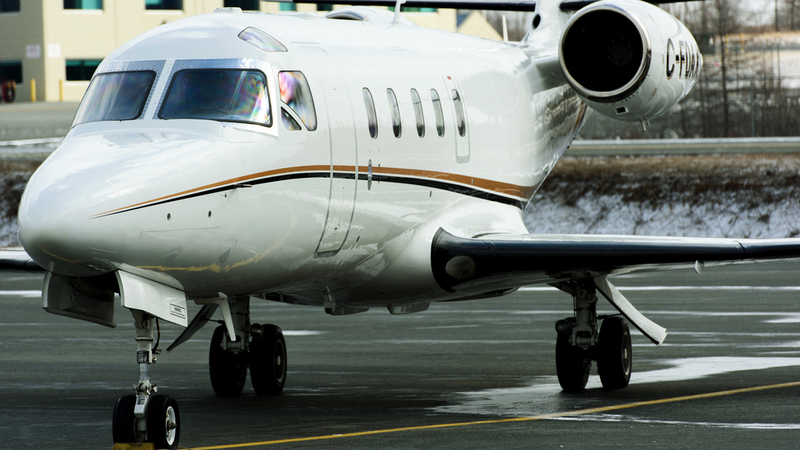 Call us to discover how aircraft charter can free you from the constraints of commercial air travel. We are reachable by phone 24 hours a day, 365 days a year and can usually be airborne in less than two hours.